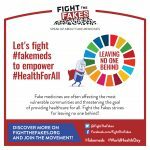 Fight The Fakes | Speak up about fake medicines. 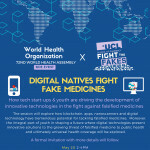 Fight the Fakes recognised as global player in the fight against #fakemeds in new review article! 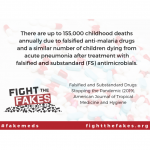 Have you been affected by the production and distribution of fake medicines? 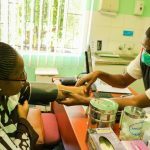 Please take a moment to share your story with us to help spread the word.